The time has come when kids go back to school, although I know we DON’T want them to go back (cough, cough). Okay, so maybe the kids are a little excited to go back into school mode of having to wake up early, getting ready for school and catching the bus. Either way, there are so many great things about going back to school. From getting new clothes, shoes and my favorite: School Supplies! Oh how the lists of supplies has grown. 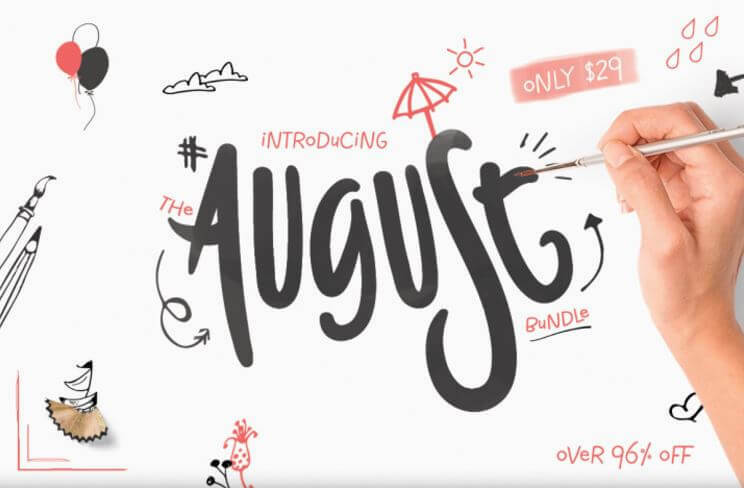 Today I want to include and feature some awesome entrepreneurs that have used their talents and have created these amazing items that are perfect for back to school. These shops are in no way affiliates or have paid me to feature their shops and aren’t listed in any particular order. Pay them a visit and help support handmade! 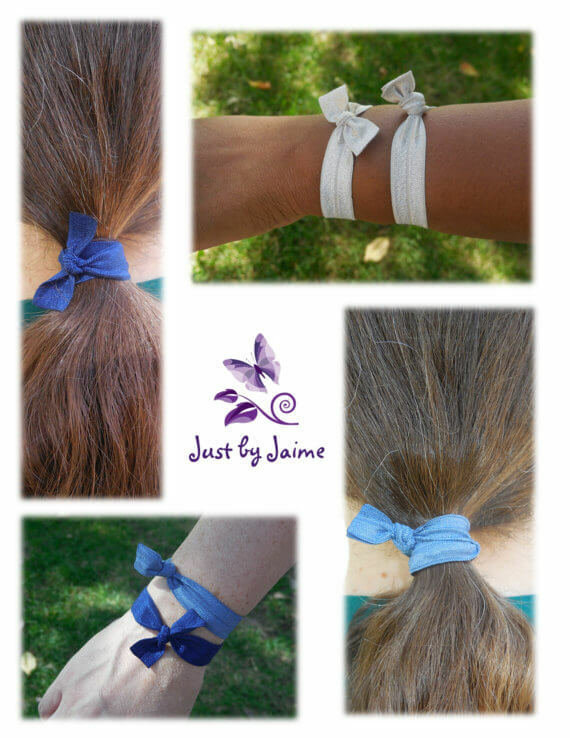 If you have a little girl who has lots of hair that needs some pony tail holders, then you should visit Jaime, owner of Just by Jaime and full time mommy. 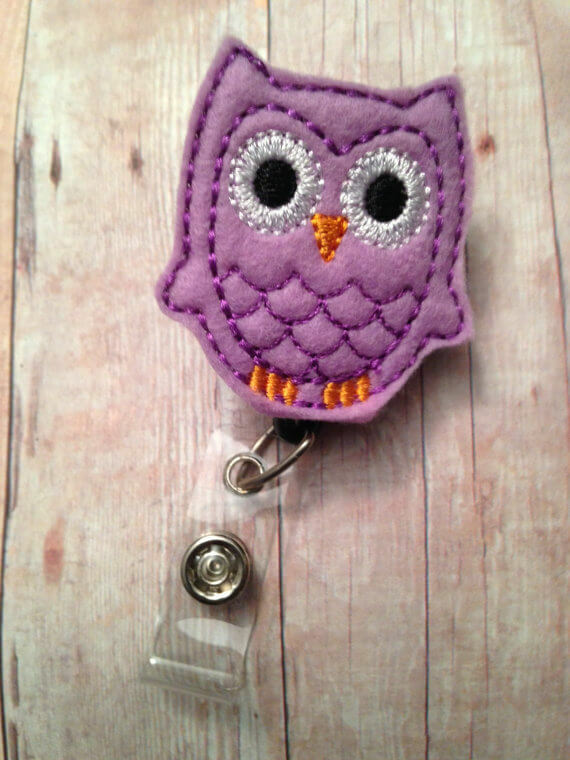 She creates handmade hair accessories, custom badge reels, keychains, and more. 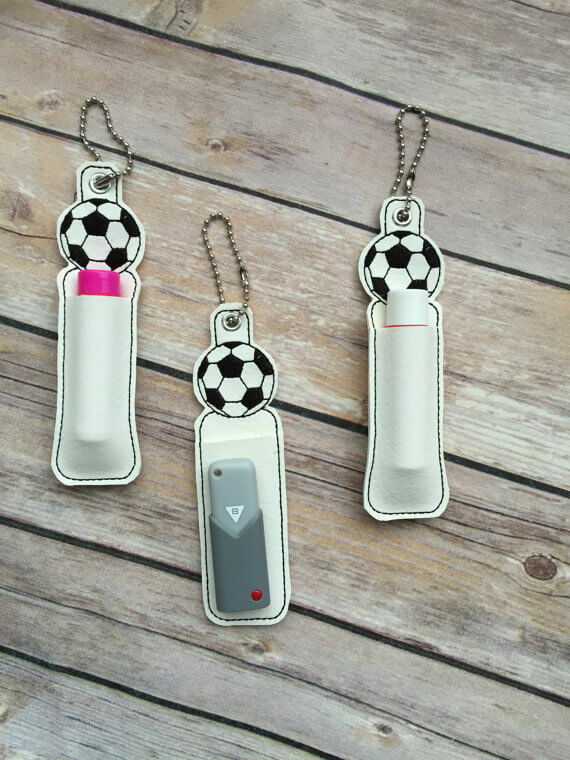 If your child enjoys playing sports, these personalized sports ID keychains will be a great gift for your child and even be a great team goodie for your child’s team. These unique items are embroidered by Nancy at Expressions by Nancy. She also creates some funny gag gifts which you should check out at her shop. Another great item for those nights of hitting the books to study or typing up that research paper, this chap-stick or USB keeper is a great gift. 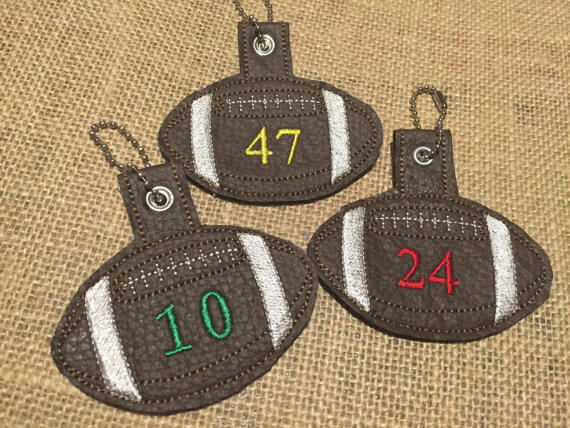 Again, these can be customized, just ask. 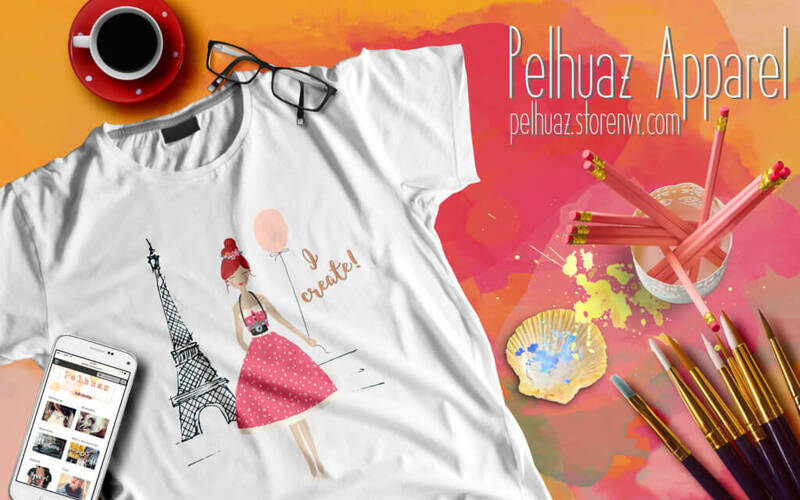 If you are looking for unique apparel, take a visit to Pelhuaz, whose designer, Zeide, takes pride in designing jewelry, totes and apparel for you, your child or teacher. 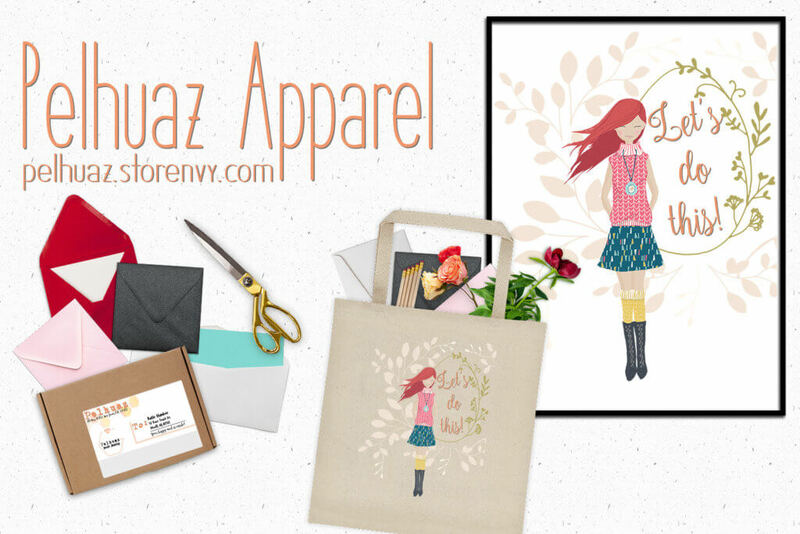 She not only creates unique apparel, but also simple but chic jewelry, so check out her shop and support a WAHM and Homeschooler. Whether you homeschool or send your child to school, this crochet solar system will be a great educational toy and keepsake. 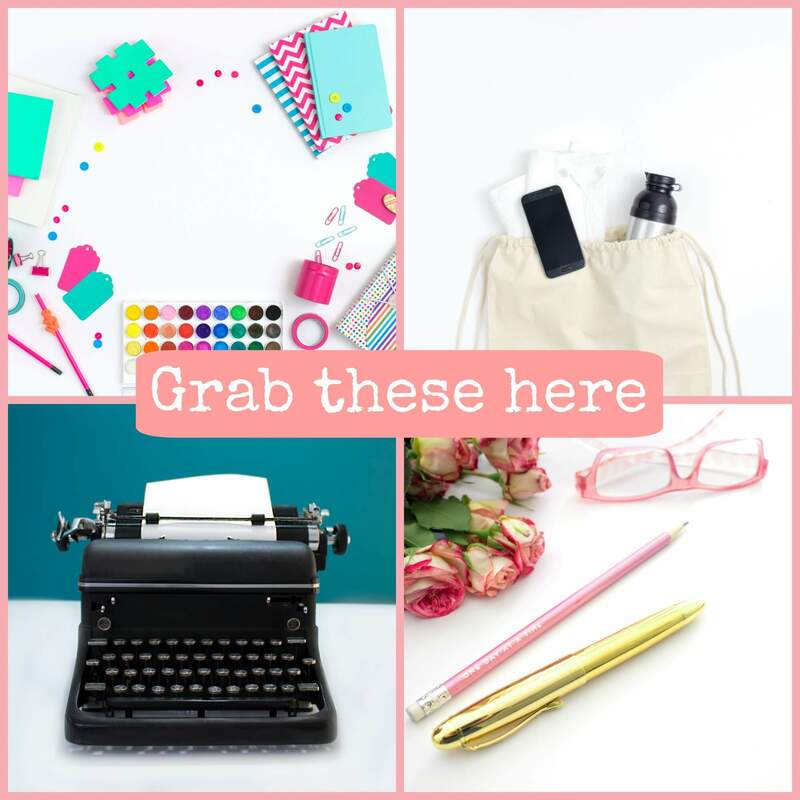 If you’re a teacher, you know the importance of visual aides and this set can’t miss in your class. Made by a teacher and lover of all things yarn, Jennifer is the creator behind The Craft Penguin. 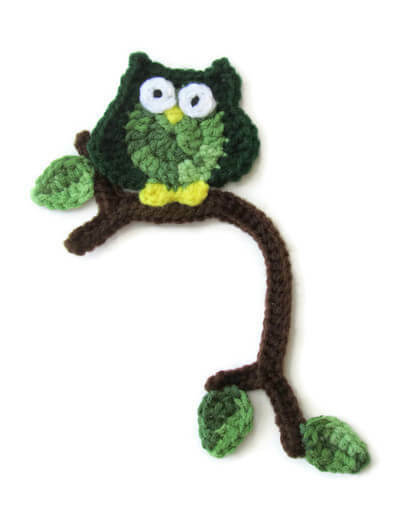 If you or your little one is a bookworm, like I am, this cute owl crochet bookmark is a great complement for your solar system set. Make sure to ask Jennifer for a custom bookmark. 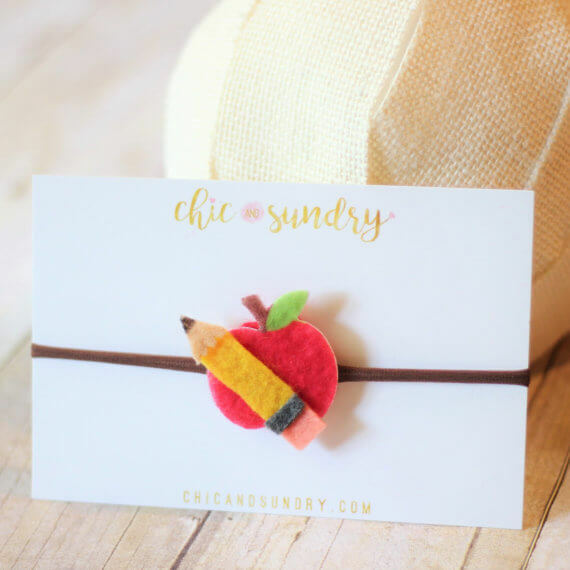 Of course we can’t forget about the pencils for back to school, but not just any number 2 pencil, but these adorable felt pencil headbands. 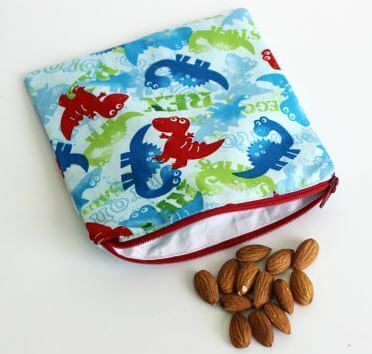 These cuties are handmade by creator Jessica who owns Chic Sundry Boutique. 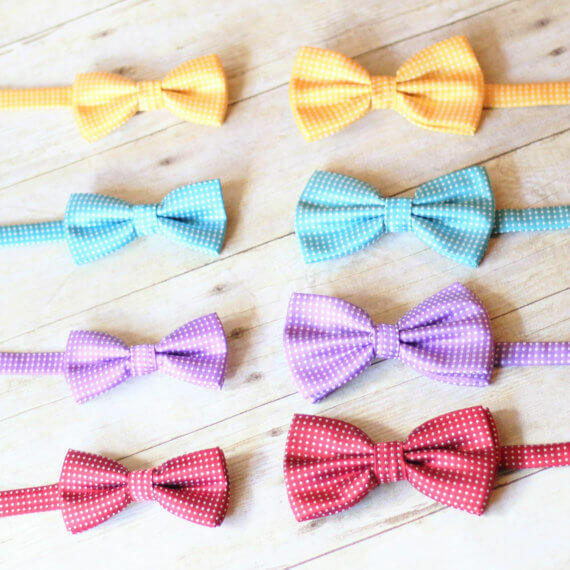 Let’s not forget picture day and have your cutie get dressed up with his own bow tie. Choose from the different colors available at her shop. 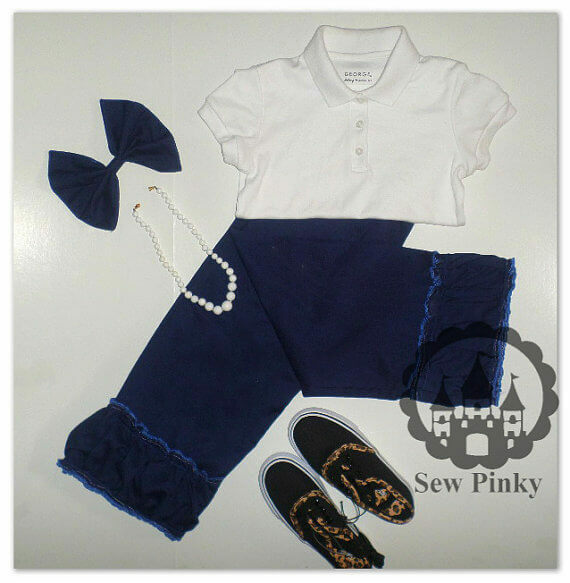 Last but not least and one of the most important items in my supply list are these unique uniforms for your little diva. She doesn’t have to look the same as the other little girls but be fashionable with these uniforms designed by Ms Pinky, who as her shop name says it loves all things pink. 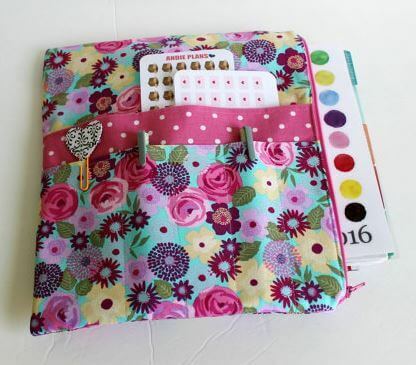 Check out her items at Sew Pinky. There you have it! Many ways to support small businesses and women, who like you and I, make a living by using their unique talents. From sewing to crocheting, buying handmade helps out these creative women help support their families. Pay a visit to their shops or their Facebook pages and make sure to give them a “Like” or a comment and make them feel great about themselves. P.S. How have you helped support entrepreneurs and small businesses? 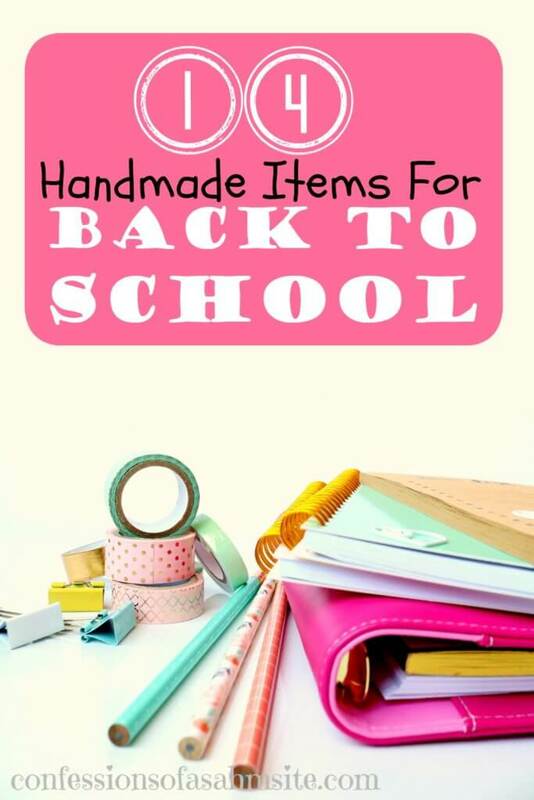 Have you already finished shopping for back to school? 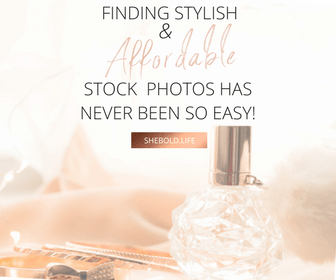 Are you an entrepreneur and would like to get featured? Please send me an email at confessions@confessionsofasahmsite.com for details. Love everything in here! Thank you so much for such fabulous post!